If you have recently moved house and install a high efficiency natural gas heating system in your new home. Phoenix Natural Gas will give you £200 towards installation. Worcester Bosch's range of Greenstar Gas Boilers has once again come out on top in the Which? boiler report, having been awarded Which? Best Buy for the 6th year running. With the peak heating season just around the corner, their gas boilers continue to be among the best in the market, earning an overall score of 79%, based on customer's scores and engineer's views. Their Greenstar range scored 5 stars ***** for reliability, customer satisfaction and build quality as well as achieving the maximum star rating in 5 of the 6 categories. 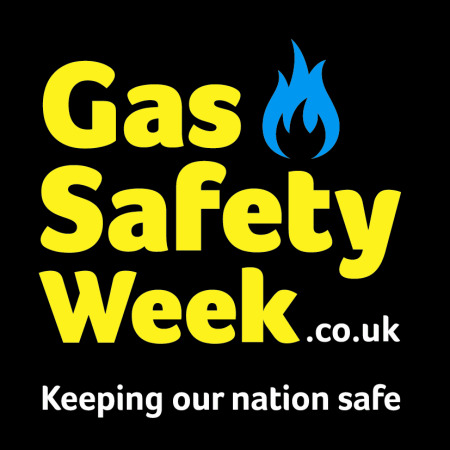 Householders in United Kingdom use gas for heating, hot water and cooking, yet we take it for granted that our boilers, cookers and gas fires are safe. A new Recommend A Friend incentive of up to £200 is available when a customer recommends natural gas to their friends. Phoenix Natural Gas are offering a great incentive for older people aged 60 or over who may be interested in switching to Natural Gas central heating. For a limited time only, customers can now take advantage of Phoenix’s New Gas Area grant and save £500 off their conversion to natural gas, if they request their connection by the 31st October 2015. Think again about a Natural Gas Tumble Dryer! With Electric Dryers being the principle known seller of dryers on the market the Tumble Dryer has already gained a reputation of being very costly to run. - The cost is approximately 14p for an average 7kg load!! The UC Living Tumble Dryer has a large 7kg capacity. It is available in two models and three colours. UC Living Eco 43A and UC Living Eco 86A Logic in white/silver and new black. The product is outstanding in its efficiency, economical to run and it makes life so much easier for every household in the country. The 60+ Saver Scheme offers people aged 60 or over in the Greater Belfast area with a grant of £500 towards the cost of switching to gas. The scheme launched on 3rd June 2015 and will run until 31st October 2015. Terms & Conditions are attached below. Firmus Energy has been working hard building Natural Gas network across Northern Ireland. If Firmus Energy is available in your town you could join the 1000’s of customers in Northern Ireland already enjoying the comfort and convenience of Natural Gas from Firmus Energy and lower fuel bills. Why not see if you get connected and you too can enjoy all the benefits Firmus has to offer. Click here to read about the Gas Conversion Offer, here to read about the Converting from LPG to Natural Gas grant and here to read about the Private Renting grant.